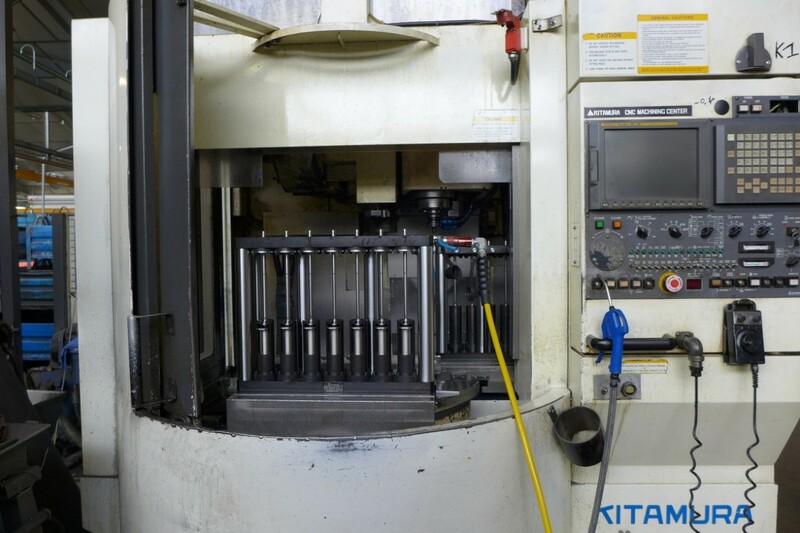 Our 3 axis palletised vertical machining centers takes part in our complete machinery, allowing us to manufacture special safety mechanical components, assemblies and subassemblies. You are in need of special parts according to drawing ? Expert in mechanical assembly, ANDRE LAURENT COMPANY conceive and produce safety and critical fastening and binding elements as well as mechanical parts. Our customers have been relying on our high level of expertise for almost 50 years. In order to keep their trust, we are permanently paying a special attention to the quality of our manufacturing processes. If you need more information about our 3 axis palletised vertical machining centers, please contact us now.